The cost of school meals is £2.20 per day for each pupil. Dinner money is payable weekly in advance, due into the office each Monday, or can be paid in full at the beginning of each term. Payment should be sealed in an envelope labelled ‘dinner money’ with your child’s name and class on the front of the envelope and on the back of any cheques. All cheques should be made payable to New Siblands School. 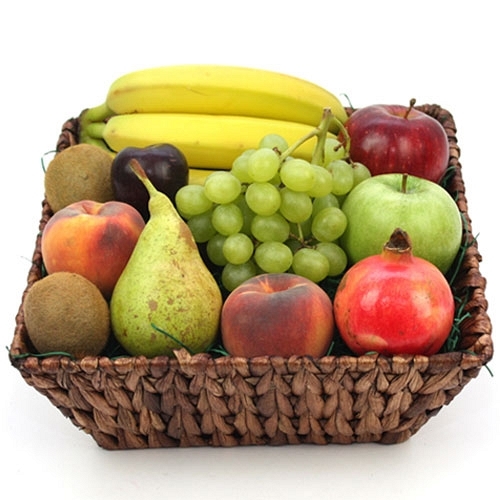 Pupils up to the equivalent of year 2 in age are entitled to free fruit on a daily basis. The school has subsidised this so that all of our pupils receive free fruit. The cost of school meals is £2.25 per day for each pupil. Dinner money is payable weekly in advance, due into the office each Monday, or can be paid in full at the beginning of each term. Toast is available from the school kitchen at 10p per slice. Please pay for toast termly in advance, the exact money should be sent to school in an envelope clearly marked with your child’s name.